Listen up! 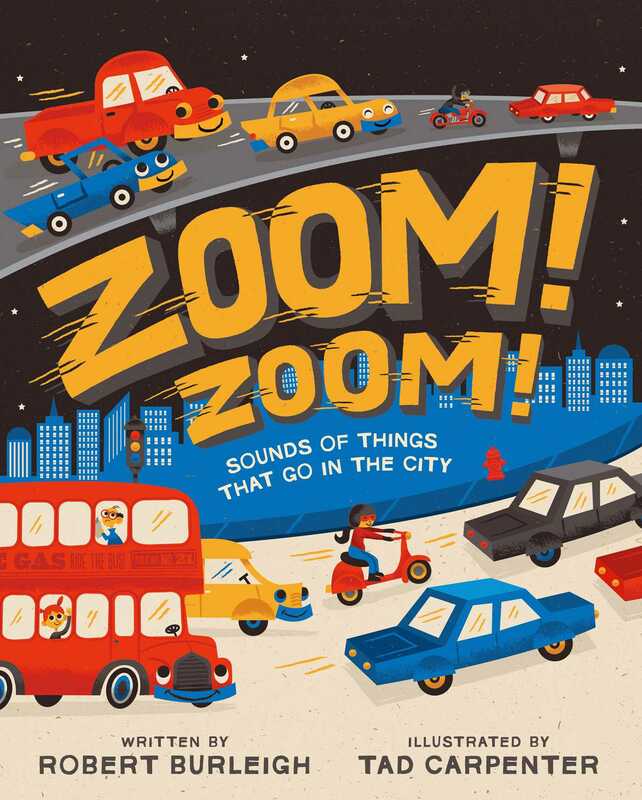 The sounds of the city come to life in this vivid picture book that’s ready-made for repetition and perfect for preschool. From the TING-A-LING-A-LING of an alarm clock in the morning to the RUMBLE RATTLE of the subway and the BEEEEEP-BEEEEP of the streaming traffic, all the way to the SHHHHHHHHHHHHHH hush of evening, the exciting and lively sounds of the city are vibrantly expressed. Experience an energetic day in the city through the eyes and ears of a young boy in this interactive picture book that’s ideal for reading aloud. 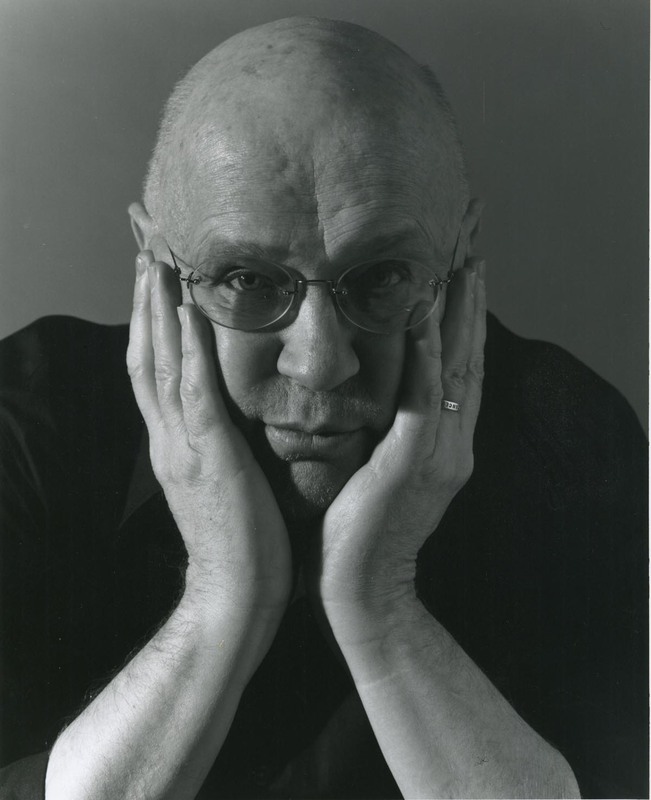 Tad Carpenter is a designer, author, teacher, and illustrator of many books for young readers. The New York Times Book Review raved of his Zoom! Zoom!, “Any child obsessed with trucks or backhoes or trains or steam shovels should get a jolt of pleasure from the vehicular energy on display here.” He lives in Kansas City, Missouri. Visit him online at TadCarpenter.com. An energetic, multivehicle ride through a bustling city day. A cheerful sun awakens a sleeping metropolis, and garbage trucks and joggers take to the streets. With each spread, the day progresses. Rhyming text, jam-packed with action, propels the day forward, as each refrain announces the inhabitants’ intentions: “Work time,” “Lunch time,” “Play time,” “Party time.” Exuberant onomatopoeia incorporated into the artwork follows the refrains, as trucks vroom, vans dash, and firetrucks flash. The frenetic pace finally slows at day’s end, as stores close, parties come to an end, and revelers walk home. Hushed tones denote the need for sleep. Carpenter’s retro-styled computer illustrations have a simple charm. Each spread offers something of interest, whether in pattern, composition or character. Done in a simple palette primarily of yellow, blue and red, with a base tone reminiscent of newsprint, the cheery artwork also captures the activity and grit of the city. counterbalances the noises that swirl across the chunky, retro backdrops in rich reds, blues, and yellows . Listen to the City (2009). Book Cover Image (jpg): Zoom! Zoom!